Quite often, a company realizes that their business needs are so unique that no existing software or combination of software packages will optimize them. 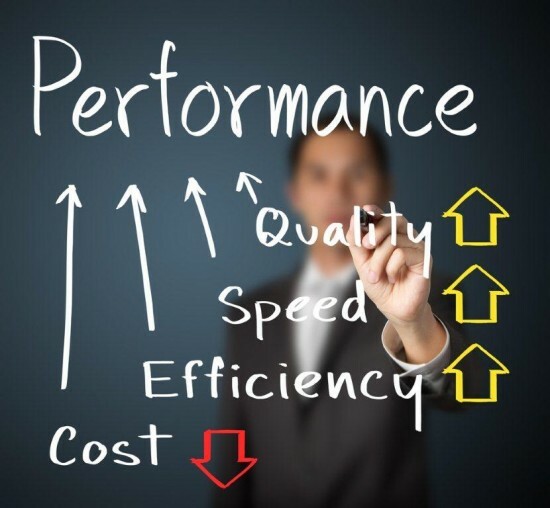 Performing analysis of an organization’s business goals and processes without getting distorted by legacy systems or becoming corrupted by commercial offerings, is much more difficult than most folks understand. Assessing enterprise software carries several risks, with most of the common problems we see among our customers highlighted in this article. The start of an initiative begins with Business Process Analysis (BPA). While defining the business goals and processes are crucial when developing quality software, it is extraordinarily important to be careful when looking at enterprise applications. Each SaaS vendor carries their own perceptions of how a business should function based on the vantage point of their software solutions as optimal. Looking at large sample sets of potential applications through reverse engineering and process analysis influences innovative thinking as it continues to subtly shift one’s perception toward acceptance of others “typical” processes to be optimized to fit your initially determined business goals. With appropriate attention to detail, examining vendor products will allow you to evaluate features that your company may not have otherwise considered, but may prove to be useful implementations in the future. BPA asessments often result in a deliverable that simply list the current processes and the requirements for the new enterprise software, offering few details on the relative importance of each requirement and lacking traceability from the requirement to the originator (process owner) to the business intent behind the requirement. The process of analyzing and prioritizing requirements listed in the deliverable by order of necessity, priority, and potential to increase productivity seem arbitrary, but this practice of documenting and rating requirements by process owners and decision makers prove to retain relevance through the implementation process and ensures that owners can be kept in the loop on updates and referred to for direction appropriately. The most overlooked problem is the failure to connect requirements to the business processes themselves. If a requirement cannot tie back to a process, regardless of its process owner, it’s time to reevaluate the necessity the requirement. Without this discipline, organizations often buy more software than they need! As an enterprise software development company, we at Ayoka are experienced in working hand in hand with business processes from conducting analysis of a company’s existing processes, itemizing and prioritizing requirements, and regular implementations of new processes for your company to utilize through continuous delivery all come together to help your company meet and exceed your business goals. By keeping communication lines open and acessing valuable trends that will fit your needs, we can help you create a comprehensive plan of implementation to increase productivity and bring your system performance into the future. Contact us today to experience the Texas difference in enterprise application services!